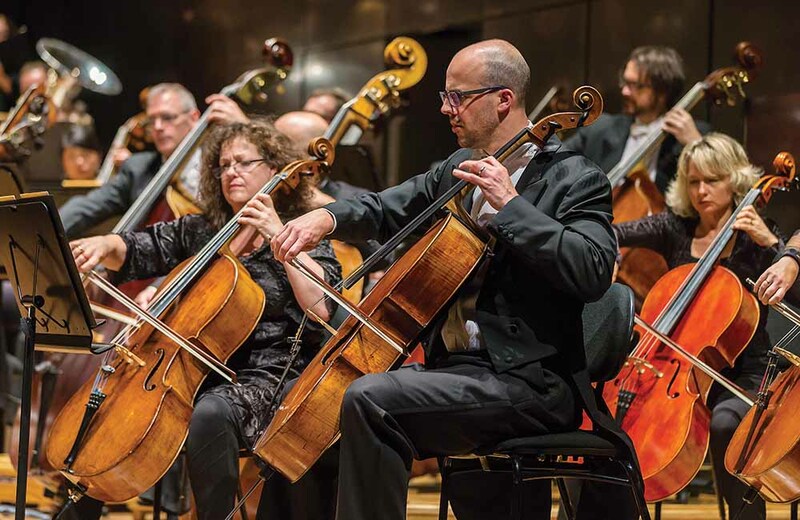 THE Melbourne Symphony Orchestra is excited to bring its finest players, and a gorgeous repertoire, to Frankston Arts Centre for a wondrous evening of classical music. Celebrate Beethoven’s gleaming diamond of the chamber repertory in this special program which also features works by Ravel and Richard Strauss, highlighting the strength of the orchestra’s strings, woodwind and brass. The program will feature Richard Strauss’ Hasenöhrl Till Eulenspiegel (einmal anders), Ravel’s Duo for violin and cello and Beethoven’s Septet. Enjoy an evening of classical music with the Melbourne Symphony Orchestra on Saturday, November 3, at 8pm. There will also be a pre-show talk at 6.30pm. Tickets: $52.50 – $71; bookings: 03 9784 1060 or thefac.com.au.